“Beauty And The Beast” has received a full season order, The CW announced Friday. 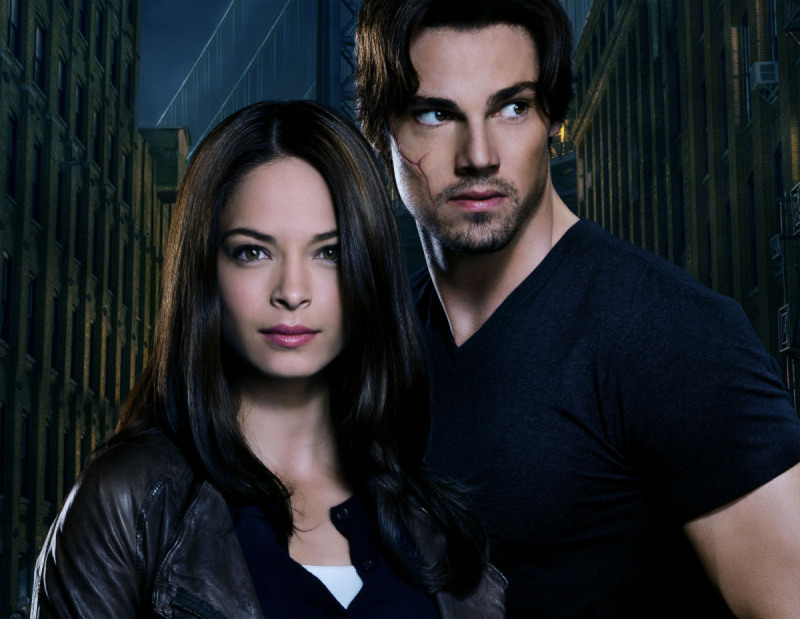 “Beauty & the Beast” stars Kristen Kreuk and Jay Ryan in the fairy tale series. The series has averaged 2.9 million viewers so far this season. “Beauty and the Beast” joins Comic based series “Arrow” with a full season pick up. “Beauty And The Beast” airs Thursday, at 9/8c on The CW.